We’ve got the skills and experience to lead the way in verifying environmental claims for Australian companies. Our team of diverse technical and communications officers have a huge range of experience in a wide range of fields – including work within the health and environment sector, sustainable design and architecture practice, and practical construction experience. This means we understand what it takes to create sustainable and environmentally responsible products, materials and services for the Australian market. Kate previously spent six years with the Centre for Sustainability Leadership, including two years as CEO, and two years as non-executive director. 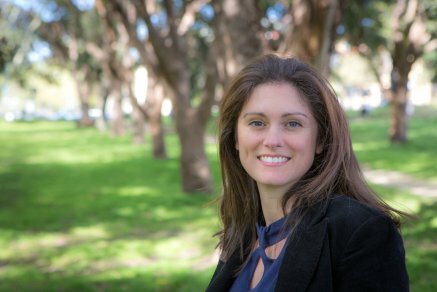 She is currently a Non-Executive Director of the Australian Life Cycle Assessment Society (ALCAS) and Living Future Institute Australia, as well as being an Executive Member of the Australian Sustainable Built Environment Council (ASBEC). She is also the founder of consulting firm Future Ready and a graduate of the Asialink Leaders Program. Kate believes passionately in human potential and draws on her diverse experience in the performing arts, executive coaching, cultural change and organisational development, helping individuals, organisations and communities to create a better future. She has held a variety of management, organisational and coaching roles, and has been an ambassador for 1 Million Women and on the Advisory Board for Pollinate Energy. 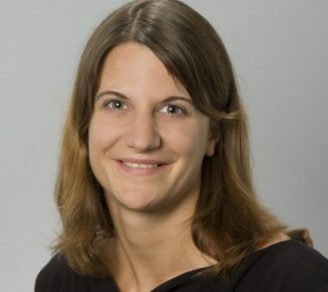 Judith has extensive experience in green building and sustainable construction materials. She has always been inspired by holistic sustainability concepts. As an environmental engineer, she combines expertise in low carbon solutions in the built environment and a profound background in life cycle assessment. She has previously worked for European green building labels and is a Green Star Accredited Professional. During her time as a university researcher and throughout her whole career, she has collaborated with various architects, civil and building services engineers, councils and state departments. In her opinion, engineering is as much about finding the best technical solutions as it is about creating an equitable and just society. She has worked in various roles (including corporate health and safety, advertising, marketing, design and hospitality), that involved delivering creative direction, management and marketing, whilst pursing to market with purpose and inspiring people to take action. Her interest in health and environmental issues saw Paula working in corporate health for ten years, in a mix of management, marketing and editorial roles and playing an integral part in corporate health change. She also extended her project management skills across to facility management, building maintenance and landscape design. Paula draws on her experience, skills, qualifications and passion to market GECA’s vision for a society in which people demand sustainable products and services. Sarah supports the GECA team by keeping the office functions running smoothly, managing general finances and ensuring that GECA’s administration systems are first class. She is the main point of contact for all licensees and helps make sure their audits are continually progressing. 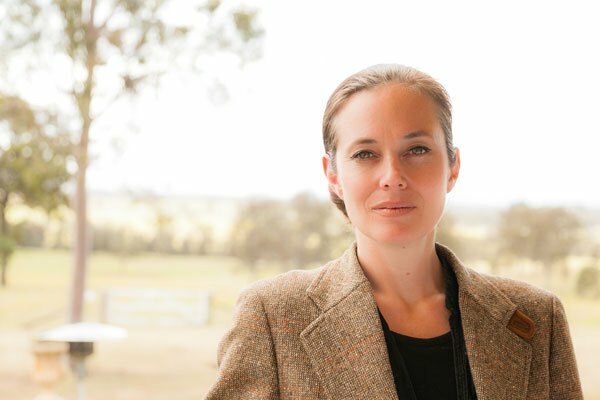 Sarah holds a double degree in economics and arts, with an environmental humanities focus, and believes the private sector holds the key to resolving the current environmental issues the modern world is facing. She brings a diverse background in various customer-facing roles to GECA, having worked as a dance instructor, sales assistant, office manager and in the hospitality industry. Kendall Benton-Collins is a digital marketing specialist and sustainability advocate who has driven the communications and marketing campaigns for a range of non-profit organisations focused on ethical fashion, sustainable consumption, and wildlife conservation. 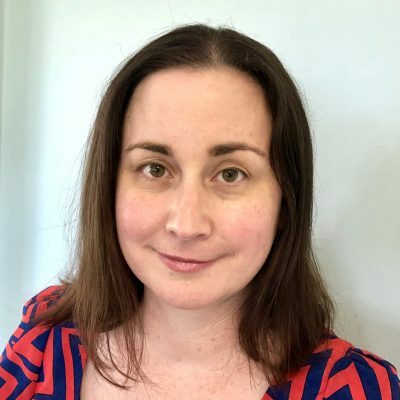 Kendall has been instrumental in developing and implementing GECA’s Positive Procurement Pledge campaign and managing all of GECA’s social media channels. She has also worked with Good On You, St Vincent de Paul Society, WWF and other organisations to create and share engaging online content. She is a member of the Australia/New Zealand Working Group for Fashion Revolution, an international movement advocating for a fashion industry which values people, the environment, creativity and profits in equal measure. Kendall also has over a decade’s worth of experience working in the field of environmental conservation and holds a Fellowship with the Centre for Sustainability Leadership. With her passion and experience, Sahar will help the local environment and community go beyond regulation by ensuring our standards are rigorous and set at best practice for each industry. 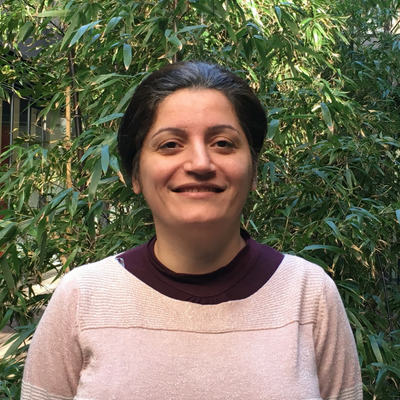 Sahar has a PhD in Environmental Chemistry, along with several years professional and research experience in environmental sector. Her interests and expertise involve applications of analytical chemistry to protect the environment including environmental monitoring with emphasis on sources and pathways of natural and man-made pollutants as well as their physico-chemical characteristics and potential impact on human health. Katrin is one of GECA’s resident scientists. 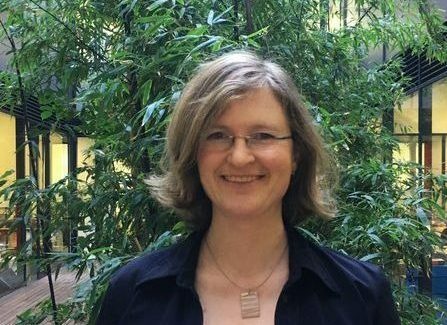 With a Masters of Environmental Science and a Doctorate under her belt she is well-placed to steer GECA’s standards towards robust and environmentally sound goals. Kat brings her European knowledge of standards to the team. She has also participated in the Green Steps sustainability program and gained diving and reef monitoring experience through completing a course in biological survey techniques. 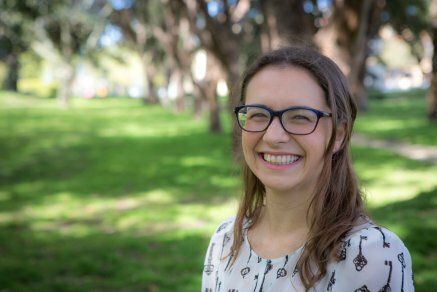 Kat has contributed as both a research assistant and a casual lecturer to the environmental department at Macquarie University. Find out how GECA can help you make the right choices for your business.